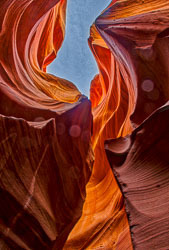 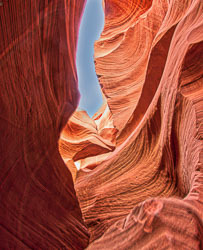 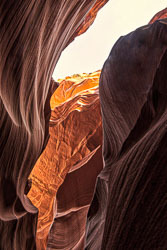 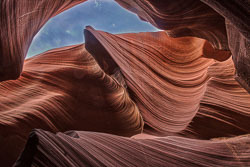 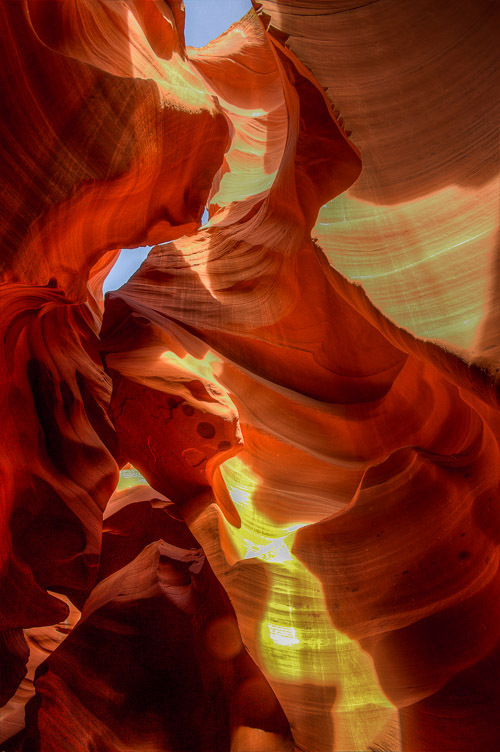 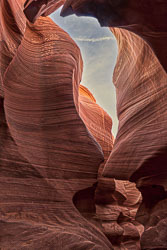 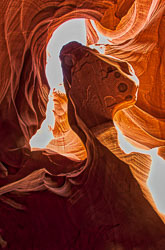 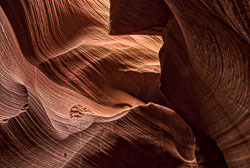 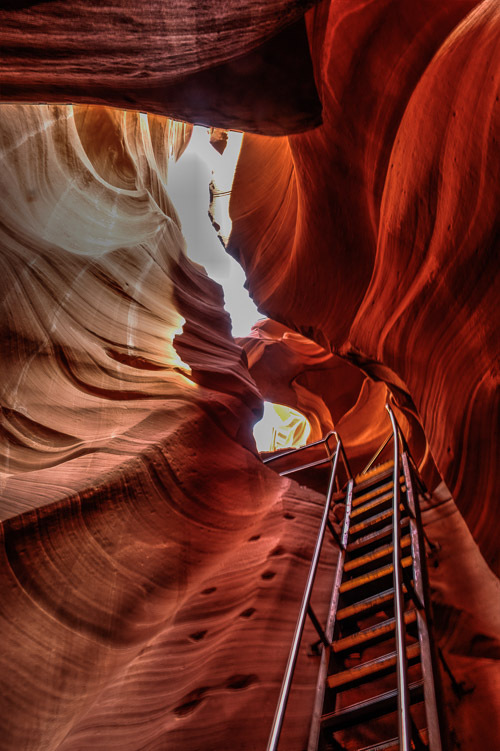 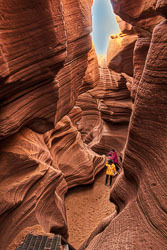 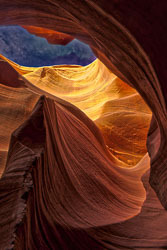 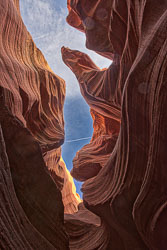 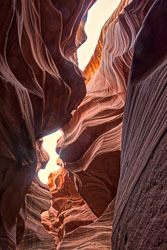 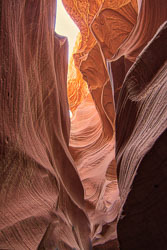 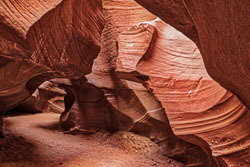 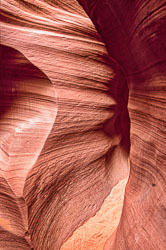 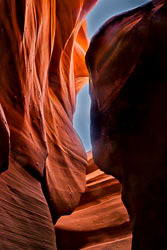 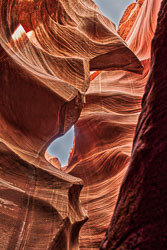 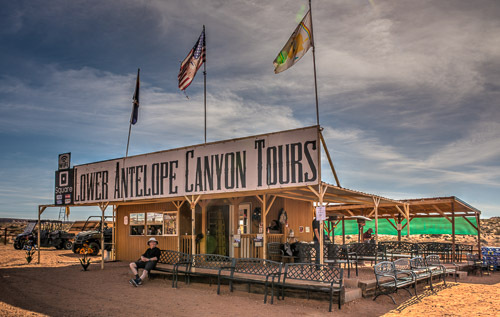 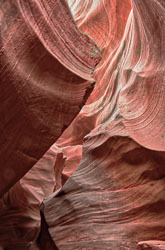 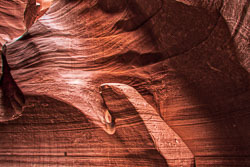 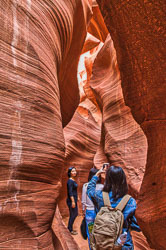 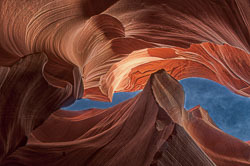 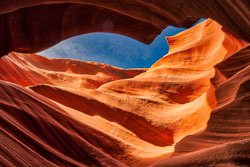 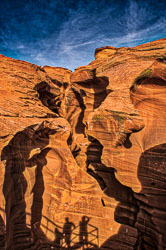 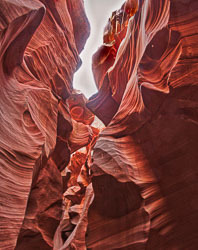 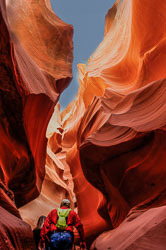 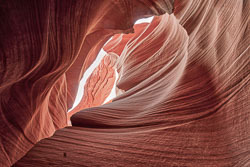 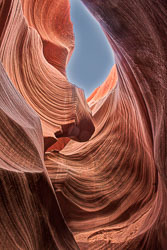 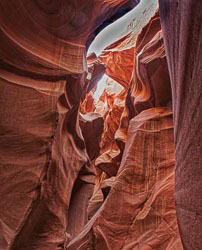 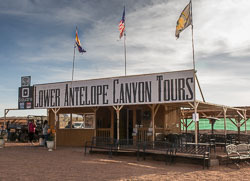 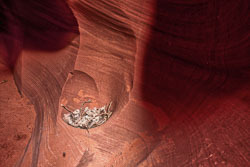 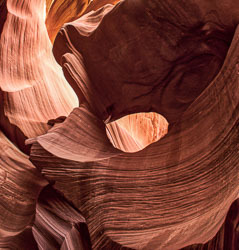 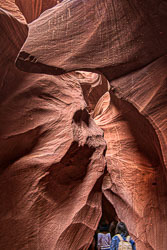 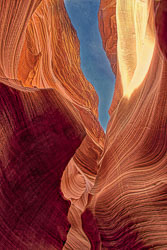 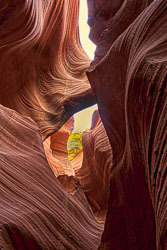 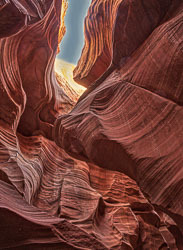 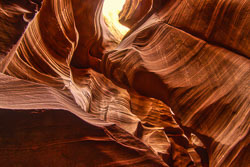 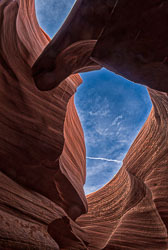 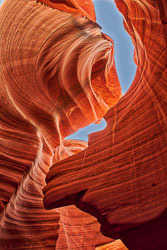 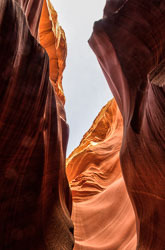 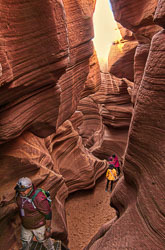 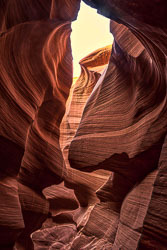 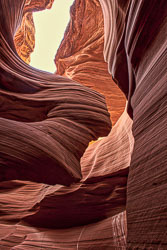 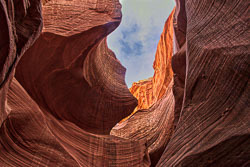 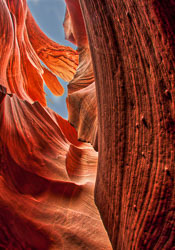 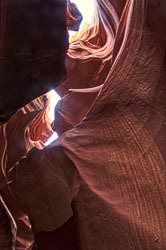 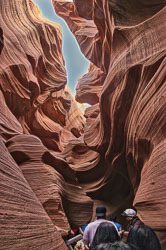 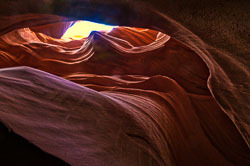 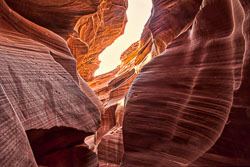 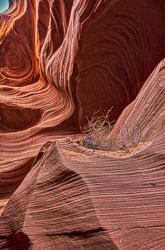 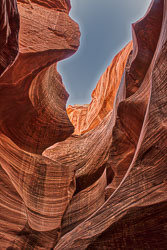 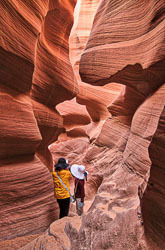 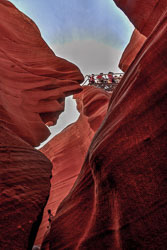 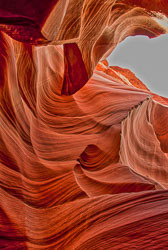 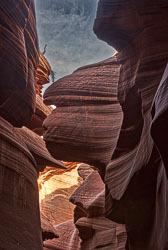 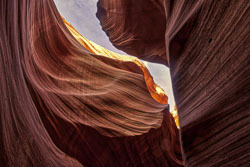 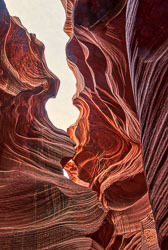 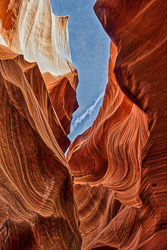 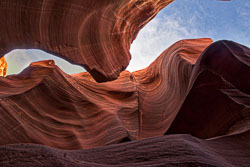 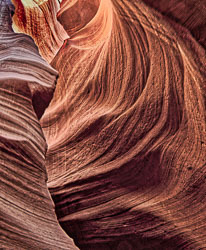 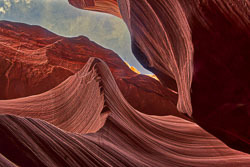 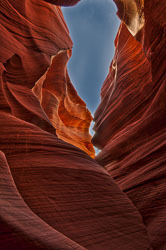 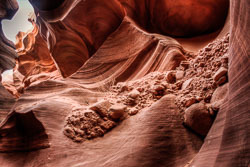 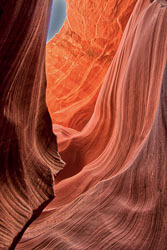 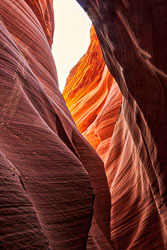 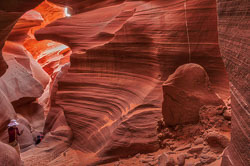 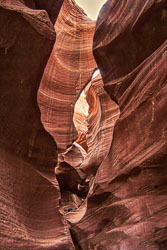 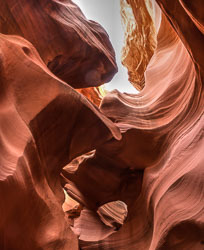 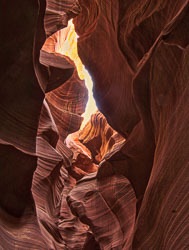 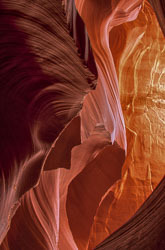 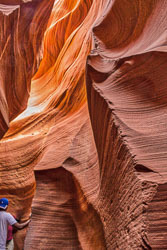 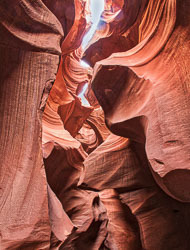 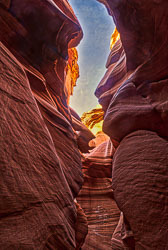 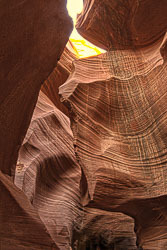 Antelope Canyon - Photographs-Now, Inc. 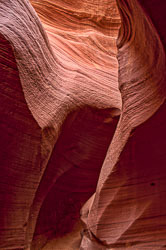 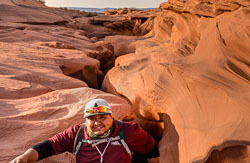 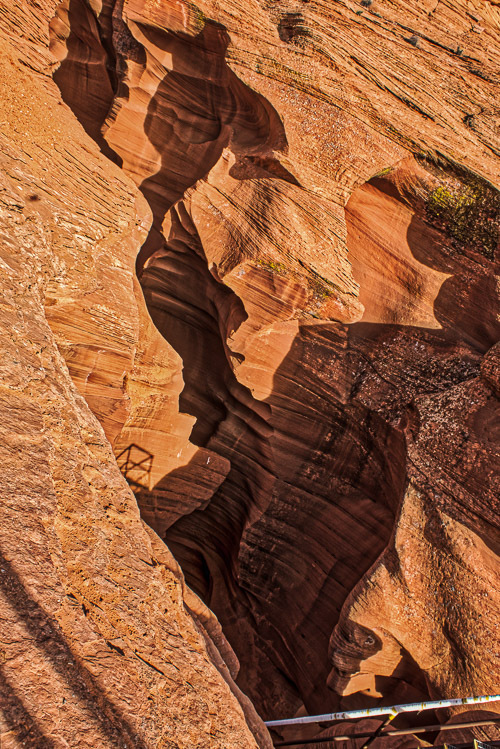 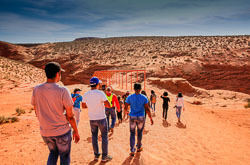 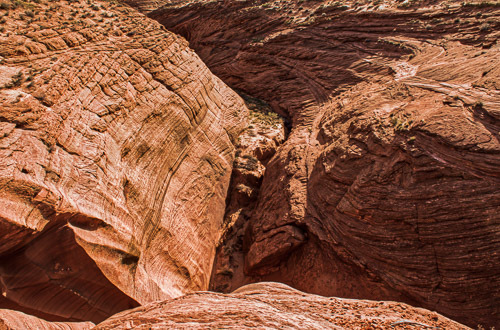 These photos were taken in Antelope Canyon (both Upper and Lower). 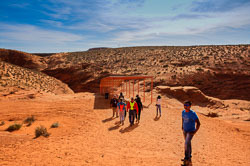 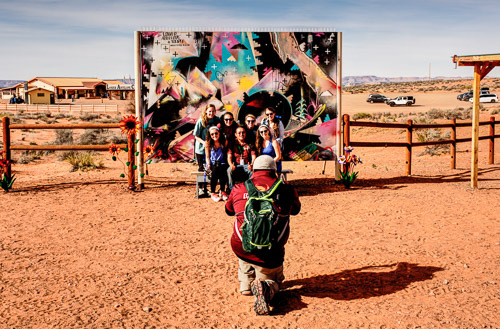 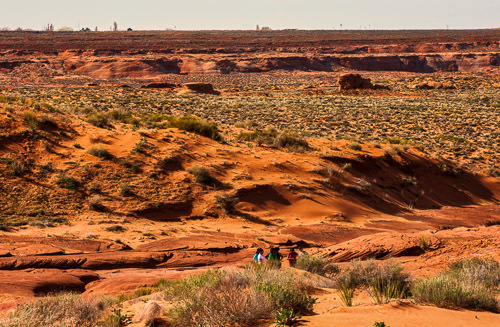 This is part of the Navajo nation. 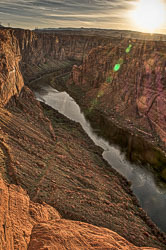 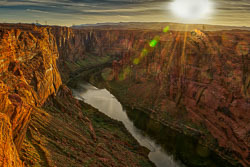 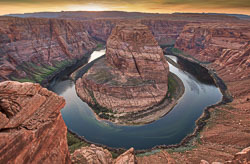 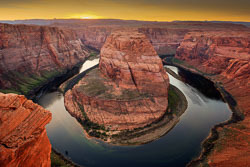 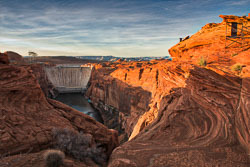 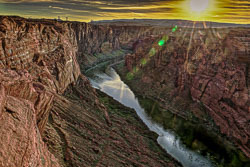 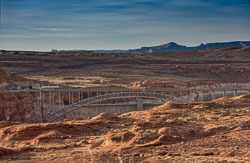 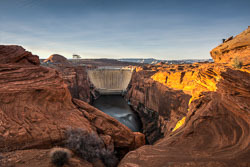 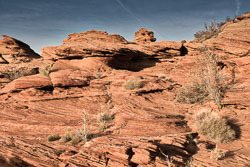 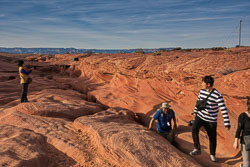 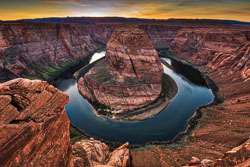 Several photos were taken at Horseshoe Bend, near Page, Arizona.